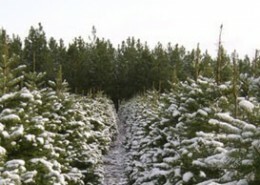 What Makes Our Christmas Trees Special? 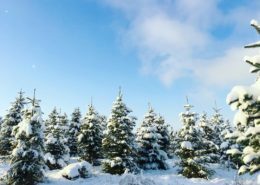 The preferred Christmas Tree in our part of the world which includes: Idaho, eastern Washington and Oregon, and western Montana is the Grand fir. 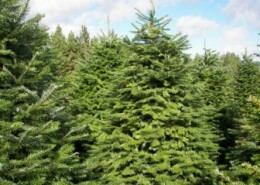 This tree is often selected to adorn homes at Christmas time because of its beautiful foliage that has such a wonderful scent. 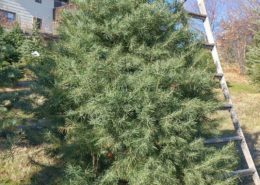 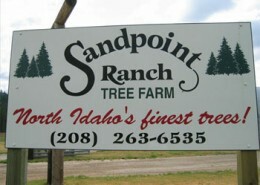 The members of this organization are especially fortunate to have a Grand fir orchard that provides premium seed for producing trees that are beautifully shaped and have glossy dark needles that stay on a tree longer than most. 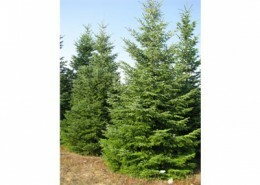 Trees grown from this select seed are what make the Grand fir trees from the Inland Empire Christmas Tree Association members so special. 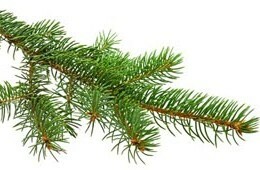 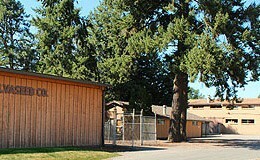 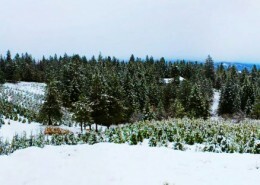 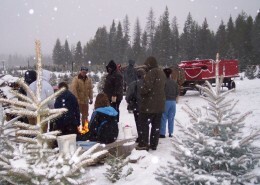 NWCHRISTMASTREEFARMS.COM is the official website for the Inland Empire Christmas Tree Association (I.E.C.T.A. 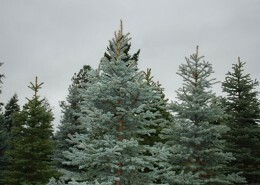 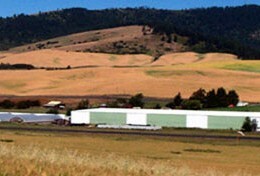 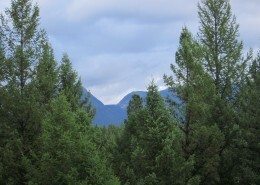 ), a collaboration of tree growers from Idaho, Montana, Oregon, and Washington who have gathered together to share information and stay up-to-date on leading trends and technology. 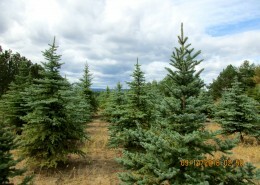 We have a variety of U-Cut Christmas Trees and whole sale tree farms. 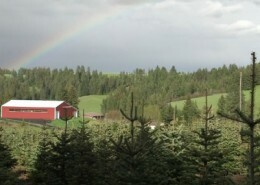 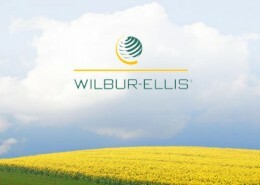 Browse our farms below or click here to try our locator map. 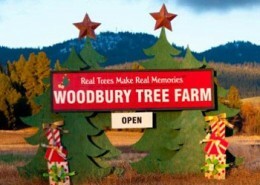 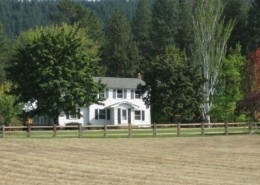 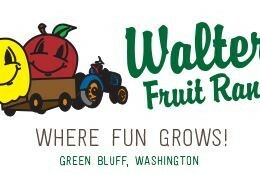 Aldrich Berry Farm and Nursery, Inc.